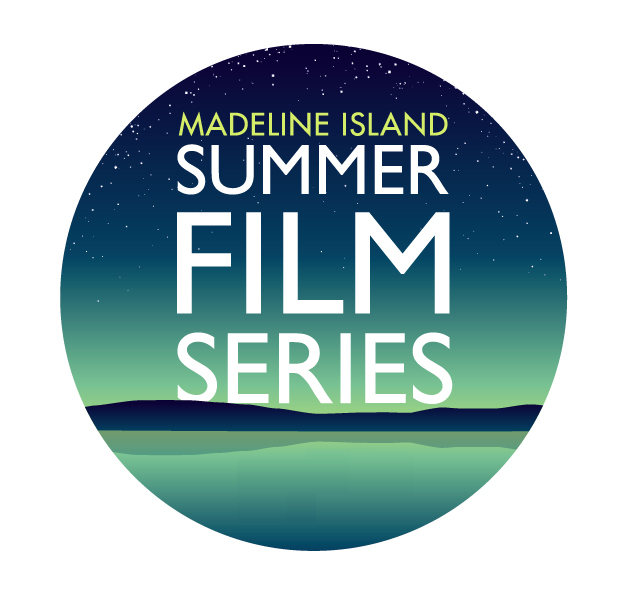 Each summer, the Madeline Island Summer Film Series presents a thoughtfully curated program of new and noteworthy independent films from around the world. Series Director Mary O’Brien selects a collection of films with “island spirit” that reflect the community’s love of nature, whimsy, individuality, music, and arts, for all ages. Exhibited on the shores of Lake Superior, our Summer Film Series offers residents and visitors a unique line-up of screenings in an extraordinary setting. MADELINE ISLAND FILM SERIES IS ON HIATUS.